Unai Emery will be delighted with the way his squad have responded over the last couple of months to produce a run of results that has pushed them inside the top four in the Premier League table and left them with a real chance of finishing third this season. Emery will already be planning on how his team can improve in the 2019/2020 campaign where they could be set for a return to the Champions League. 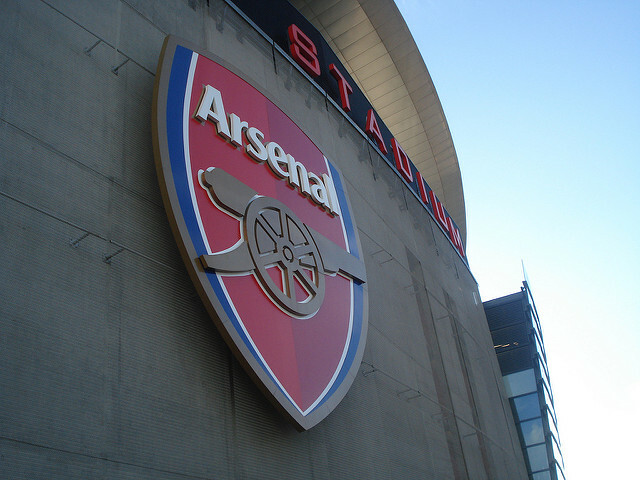 Here are three players which may be on the Arsenal manager’s radar. Reports in Spain suggest Samuel Umtiti is becoming increasingly frustrated at being sat on the bench at Barcelona. The Frenchman, who was an integral part in his nation winning the World Cup last summer, has been with the Spanish giants since moving there from Lyon in 2016. A centre-back is likely to be one of the priorities for the Gunners boss in the summer and, if Umtiti does become available, he could be just the type of player who would help him improve his squad. The 25-year-old has a wealth of experience in Europe, therefore, it would be a signing which would delight Arsenal fans. Cagliari midfielder Nicolo Barella is a rising star in Italy, where he continues to impress for his club and recently in the national team. The 22-year-old has been watched by Arsenal scouts on a number of occasions this season so it is no secret that the youngster is on their radar. Juventus are running away with the title in Italy this season as they are as short as 1/20000 in the Serie A betting for the championship. However, it has been a good campaign for Cagliari so far as, with the help of Barella, they look set to improve massively on the 16th place finish they had last season. However, it has been a good campaign for Cagliari so far as, with the help of Barella, they look set to improve massively on the 16th place finish they had last season. Barella is a box-to-box midfielder who is not afraid to take aim at goal from long distance. With Aaron Ramsey set to join Juve in the summer when his contract expires, Barella could be the perfect player to replace the Welshman. Bournemouth winger Ryan Fraser has proved to be one of the most consistent midfielders in the Premier League over the last couple of years and his reward for his solid performances for the Cherries could lead to the Scotsman moving to one of the big six clubs in the summer. Arsenal and Chelsea are thought to be both considering moves for the 25-year-old. Eddie Howe’s men have once again had a fantastic season so far and have their eyes on their highest ever finish and point tally as a club. Fraser has 11 assists and six goals to his name in the 2018/19 campaign and, if Emery does decide to secure the winger, he could prove to be a player that helps Pierre-Emerick Aubameyang and Alexandre Lacazette deliver more goals in Arsenal shirts. For now, the primary focus for Emery will be on securing their best possible finish this season but, with some quality additions in the summer, the future is definitely bright for the Gunners.